Break the tether with wireless stereo audio streaming over Bluetooth. 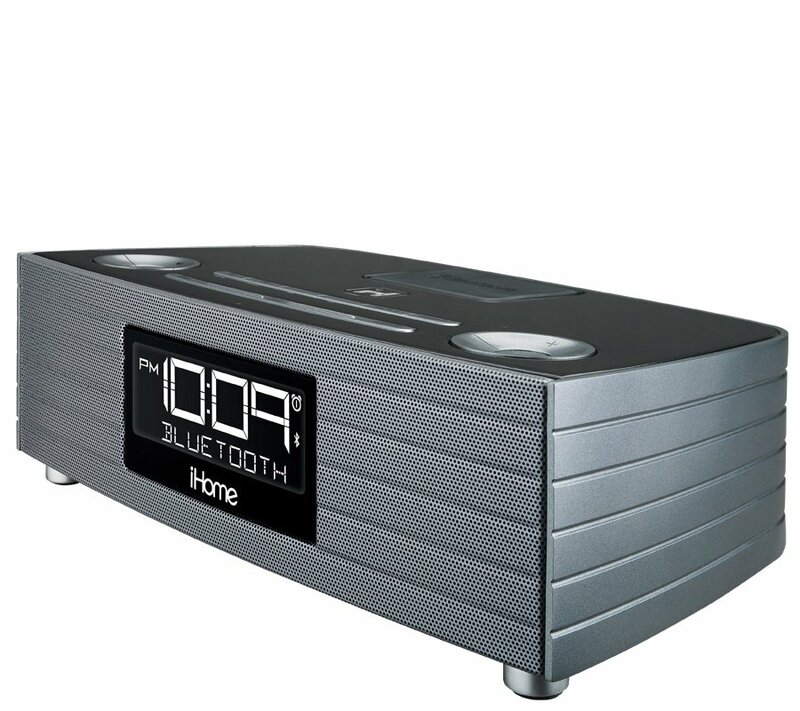 NFC (near field communication) technology instantly connects NFC-capable devices to Bluetooth. 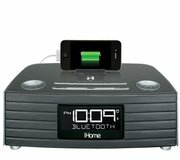 Stream wireless digital audio via Bluetooth from your iPhone, iPad, Android, Blackberry–most Bluetooth devices. 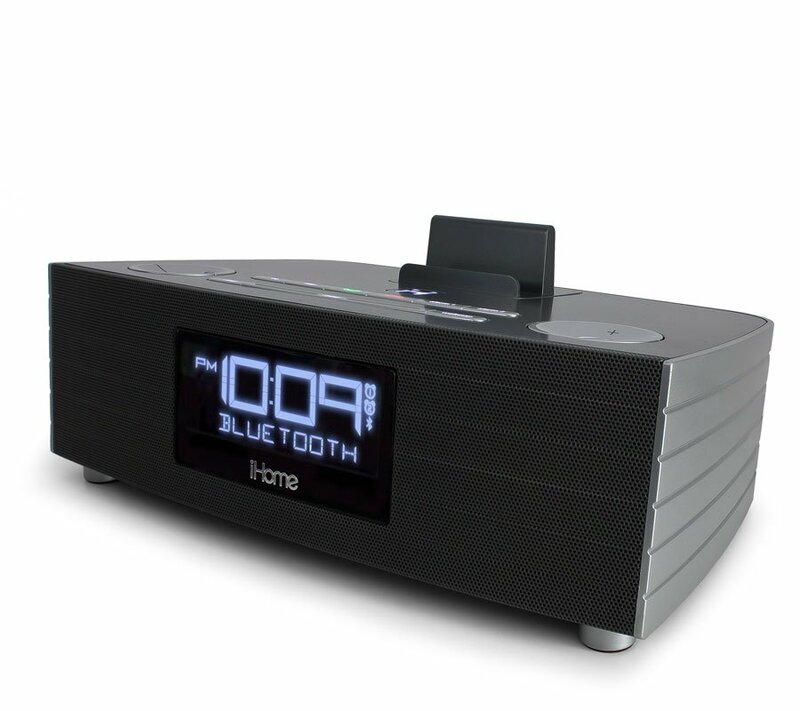 The iBN97 is a fully featured bedside alarm clock with twin speakers for room-filling sound. 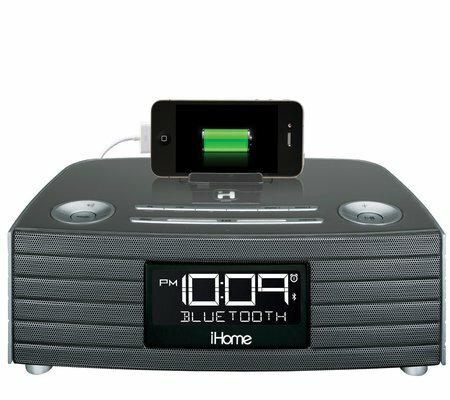 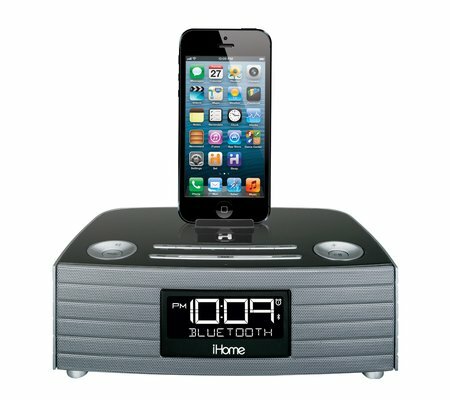 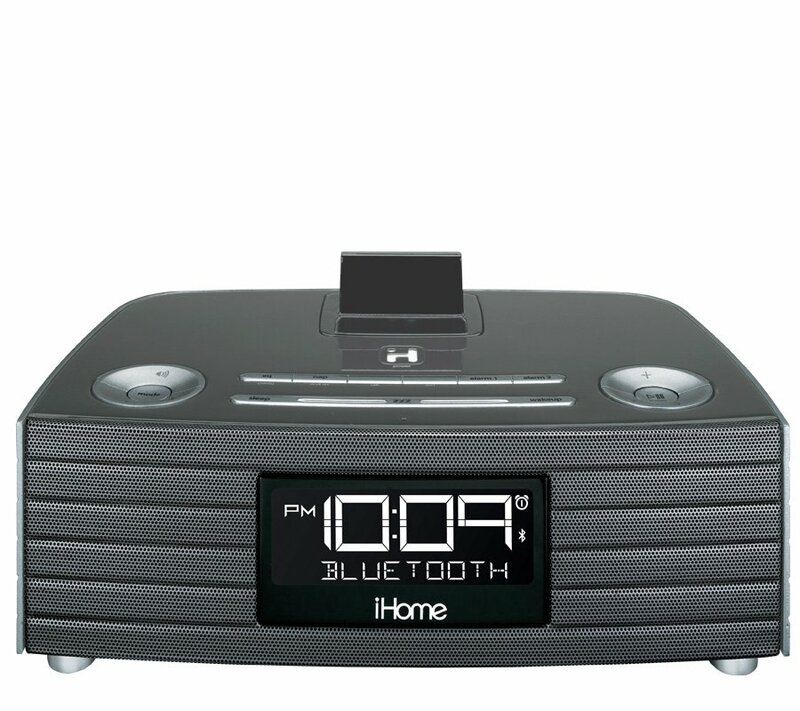 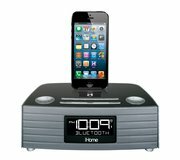 Control your music or take calls with wireless speakerphone over Bluetooth, or listen to FM radio or line-in audio. 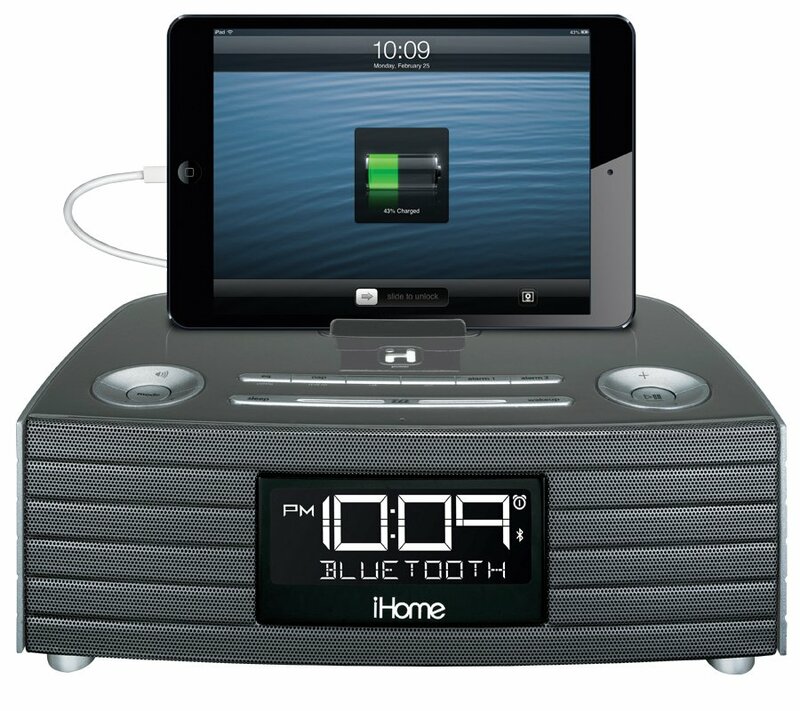 A 2.1 amp USB port and 2 device rest inserts keeps all your mobile devices charged and ready to go. 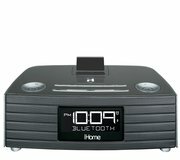 There are no product manuals available for the iBN97. View the iBN97 support page for registration, FAQs, and more.